she smacked one of my sister’s baby dolls. bald heads from cow accidents. floated toward my desperate touch. caused my mother to frown. her yanking was never in a good mood. this yellow light that hangs from my fingers. without tails or without feet pulled off by hawks. except on Thursdays and Sundays. a sinking Chevy pickup truck. Here, in Florida, you do not need a watch. of us placed orders across county lines for generators. wisely waited in long lines to fill gas tanks. and I, shaking our heads, saying nothing. Someday I will see my mom. but Veronica will have none of it. This is Amanda, and this is my baby girl, Rosie. traffic moves in the opposite direction. to rosaries that wake the footsteps of dead baskets. she will one day become. with her father, for two years. 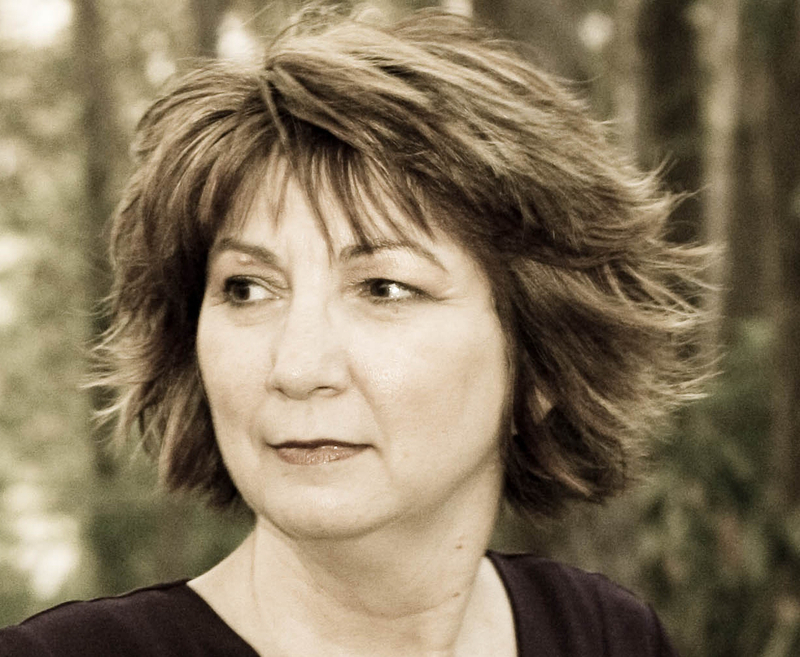 Terry Ann Thaxton’s two books of poems include Getaway Girl and The Terrible Wife which won the 2013 Florida Book Award Bronze Medal, and one textbook Creative Writing in the Community: A Guide (2014). She won the Jeffrey E. Smith Editor’s Prize at the The Missouri Review and has published essays and poetry in Connecticut Review, Defunct, Gulf Coast, Cimarron Review, flyway, and other journals. She teaches creative writing at the University of Central Florida.